What Glass Thickness Do I Need? 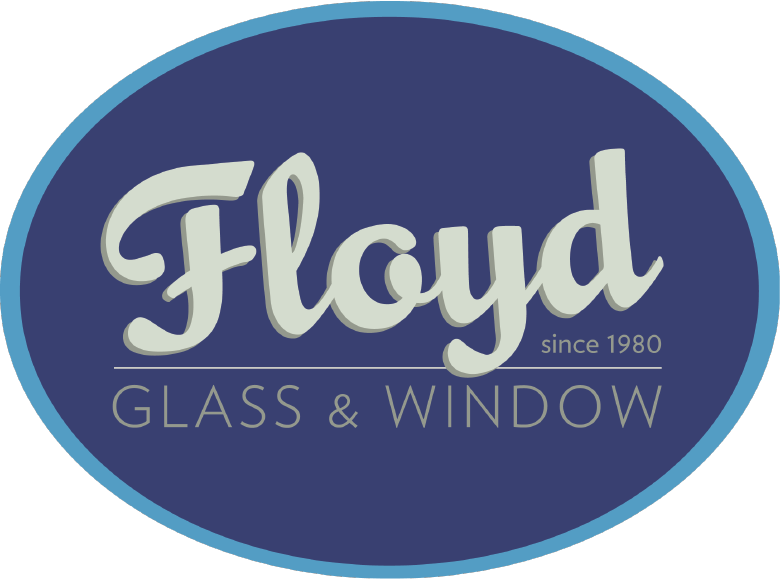 Floyd helps with any type of broken window you may encounter. From a small crack to a huge shattering, we can help. 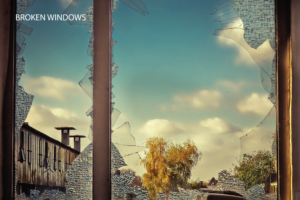 If your broken window calls for more than just a repair, visit our Window Replacement section on our website for more information on full window replacements. Remember… if you are homeowner or realtor looking to sell a home, read below. One thing that makes Floyd stand out above the competition is our partnership with the REALTOR program. By partnering with real estate agents all throughout the St. Louis metropolitan area, and being a member of the REALTOR Association ourselves, Floyd is able to provide discounts and obtain a SUPRA key, allowing us to work faster on your broken window – meeting deadlines that much faster. Do I want beveled glass or just polished? © Copyright Floyd Glass & Window 2019. All rights reserved.